This is the best gift for friends or family! View More In Coffee Scoops. If you have any questions about this product by BeneKing, contact us by completing and submitting the form below. If you are looking for a specif part number, please include it with your message. 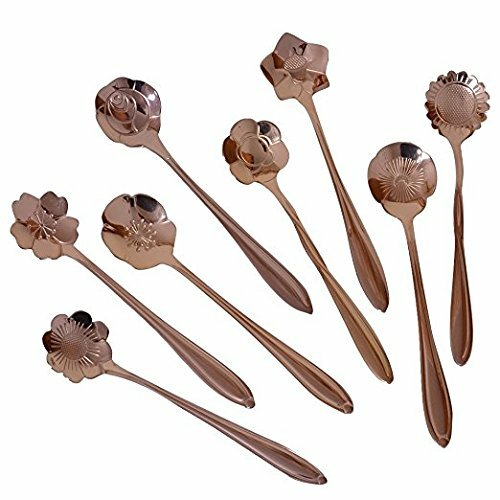 BALCI- Stainless Steel Coffee Scoop Set (2&2 Tablespoon, 30ml and 30ml) EXACT Measuring Spoons for Coffee, Tea, Sugar, Flour and More!